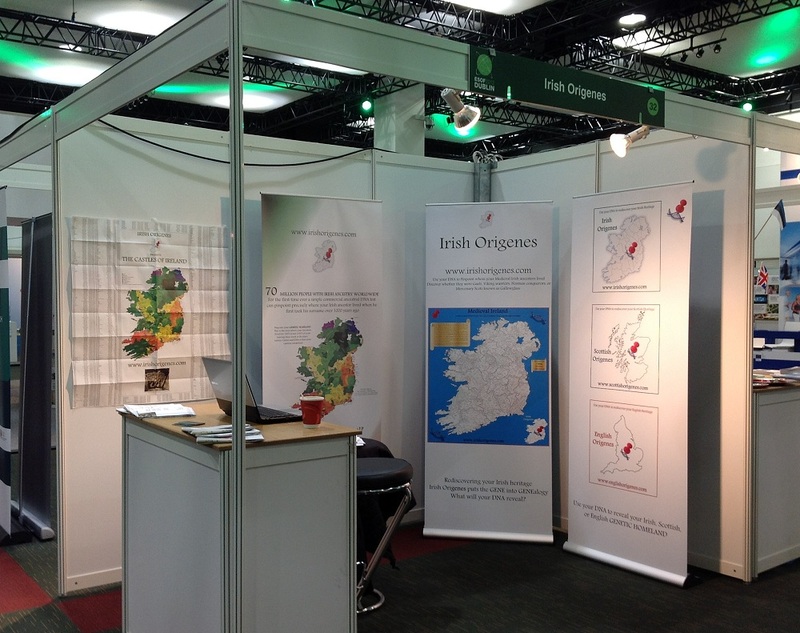 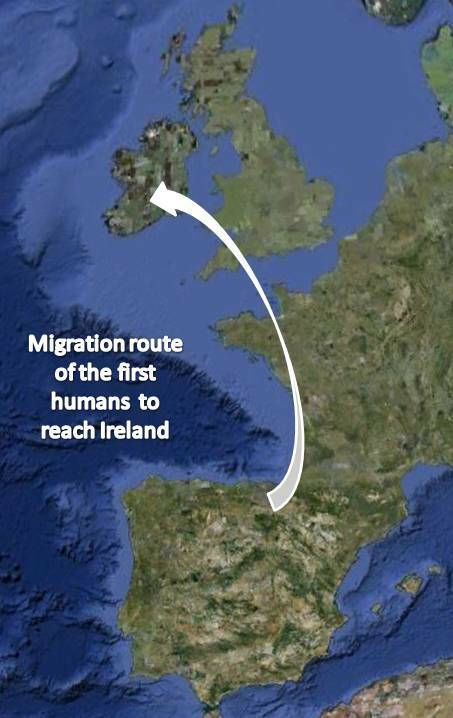 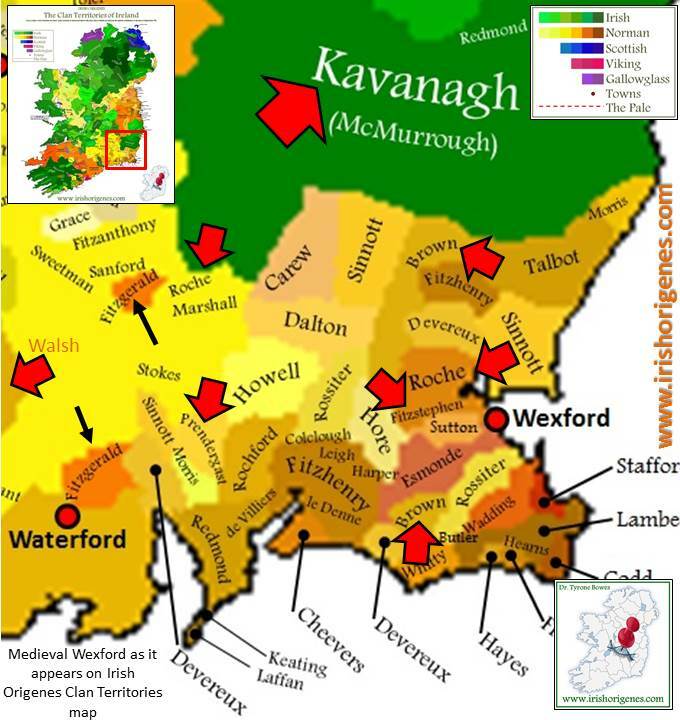 The range of Irish Origenes maps has been completed just in time for Saint Patrick's day 2019! 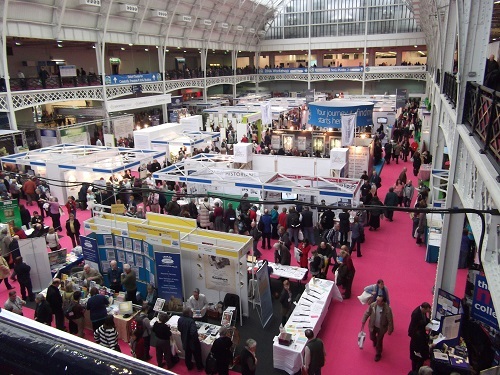 I was a guest speaker for Family Tree DNA at the 2013 Who Do You Think You Are LIVE event in London. 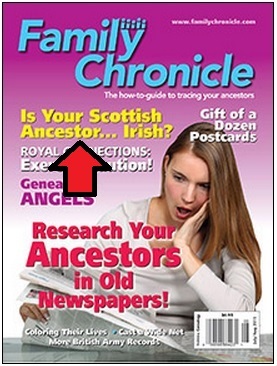 Success with ANCESTRY.COM Y-DNA results! 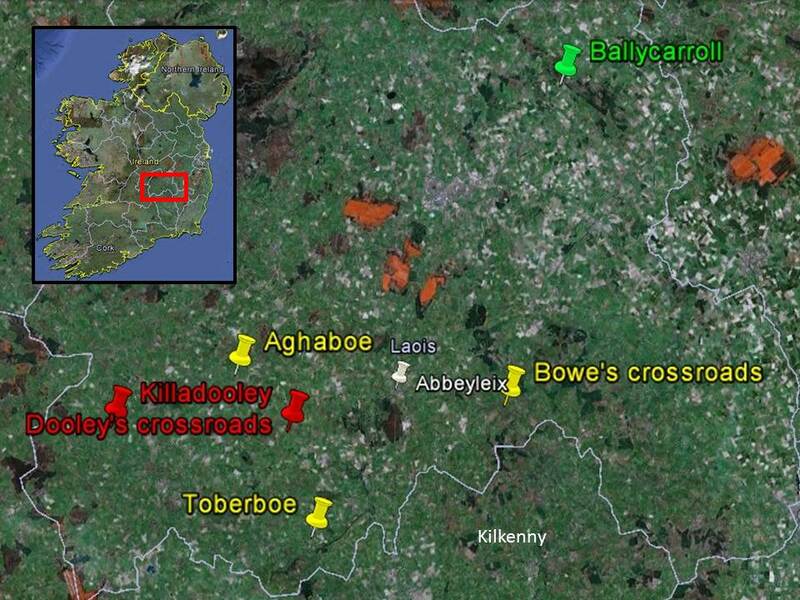 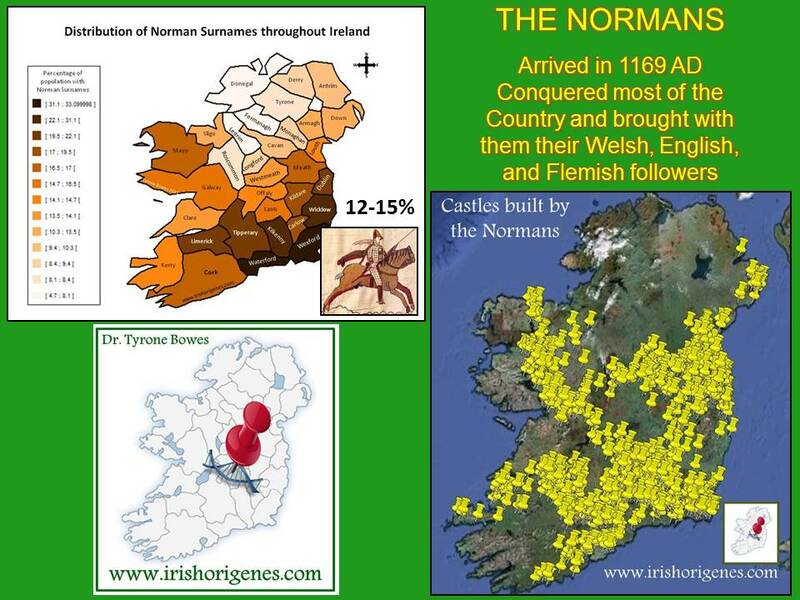 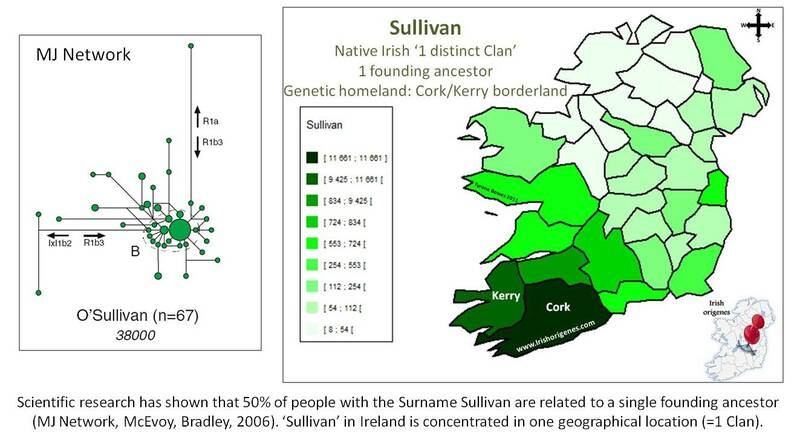 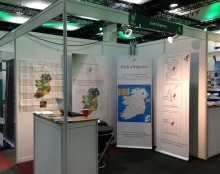 The data used to construct the surname distribution maps (nearly 5,000) was taken from the 1911 census of Ireland. 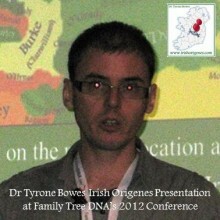 There is now a link to the Irish Origenes website from the Discover Northern Ireland Tourist board.